This creative drawing program encourages kids to become animators and narrators of their own stories. This drawing app is a marvel in how it combines art with storytelling. 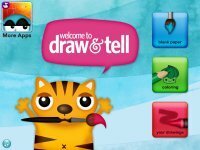 An intuitive drawing studio for kids, Draw and Tell HD let's kids create artwork that they can talk about, and then it saves both the artwork as well as their narration to your photo album. 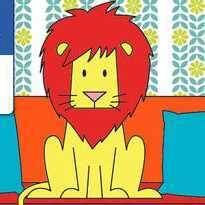 Plus, if they place stickers in their painting, kids can then move them around while narrating to create animation in the drawing; and all of the movement is captured as a short video with your child's voice narrating. 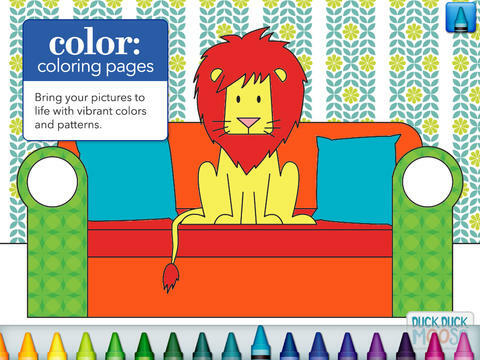 For the youngest artist, the coloring pages offer one-touch filling of color. Each time your toddler touches an area on the page, the color changes. 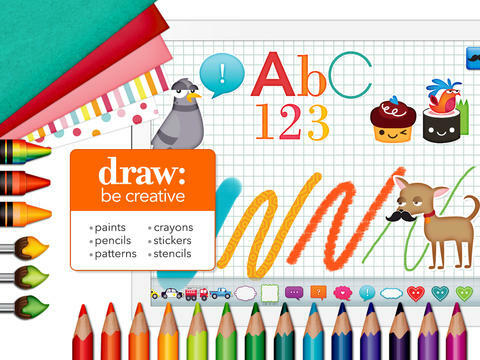 For older artists, the program offers blank pages with paint brushes, colored pencils, markers, stickers and patterns which are easy to access from the bottom and side of the screen. You can even layer stencils to create artwork that looks like it has been created by the Spirograph toy. Why This Art App Is So Good! This drawing app is a marvel in design from the ease of touching the screen to create art to the wonderful way it encourages kids to become animators of their own stories.